Order in the next 3 hours, 19 minutes an 35 seconds for same day shipping. 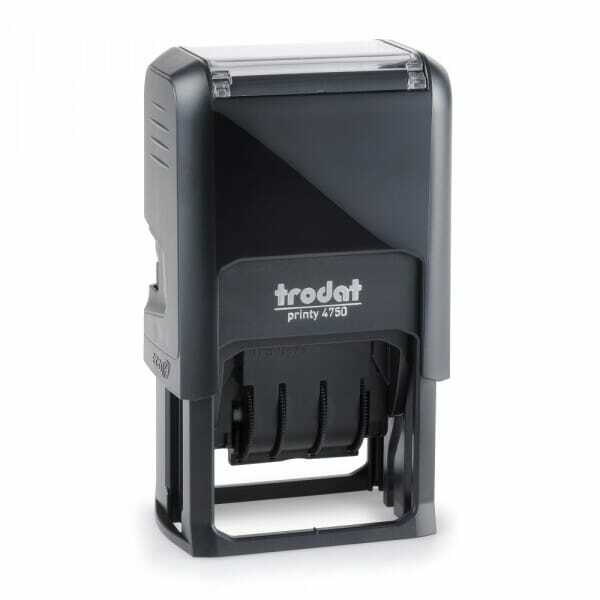 Trodat Printy 4750/L2 comes ready-to-use with PAID printed above a 4 mm date . The text has the size of 39 x 23 mm and prints in blue. Customer evaluation for "Trodat Printy Dater 4750L2 - Paid"